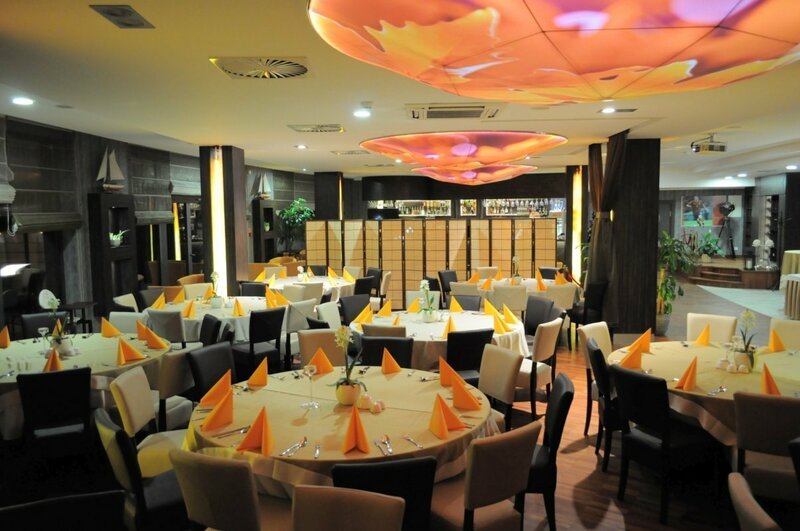 Looking for a best place to organize the perfect dinner for Your family and friends? 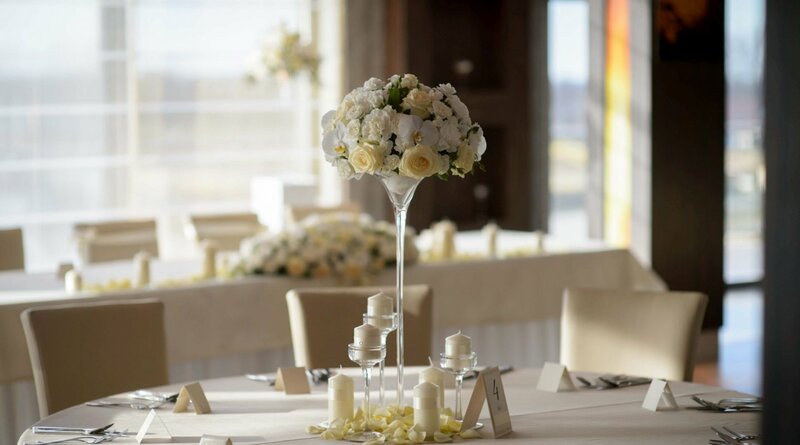 Planning the unforgettable birthday party, or maybe Your wedding anniversary? 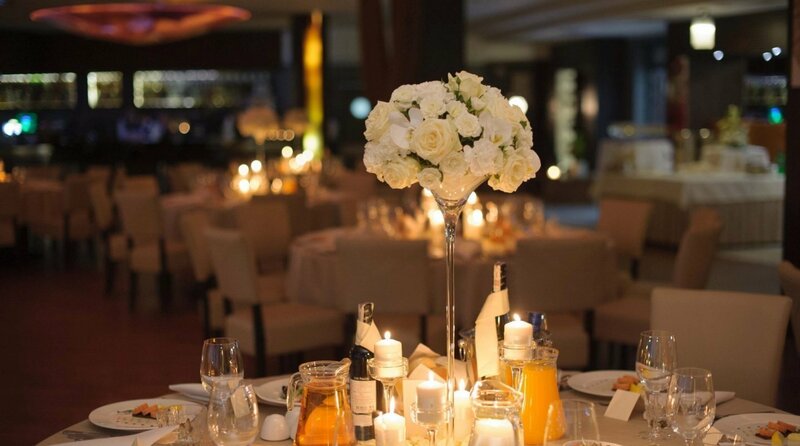 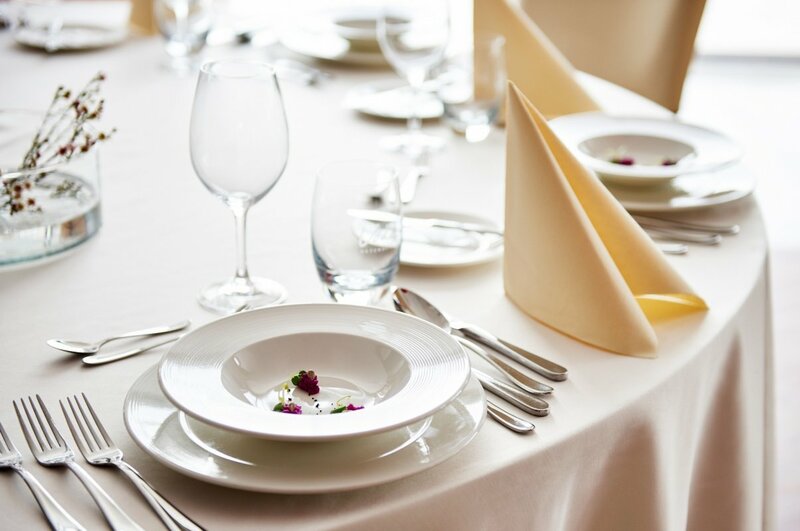 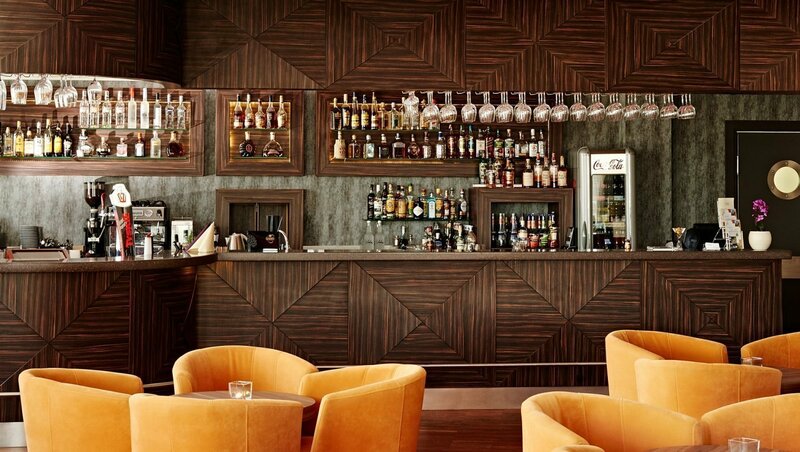 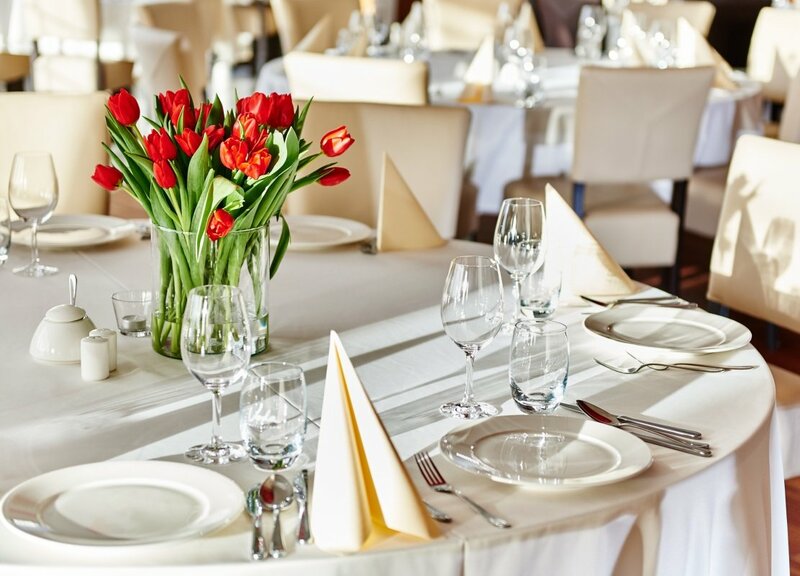 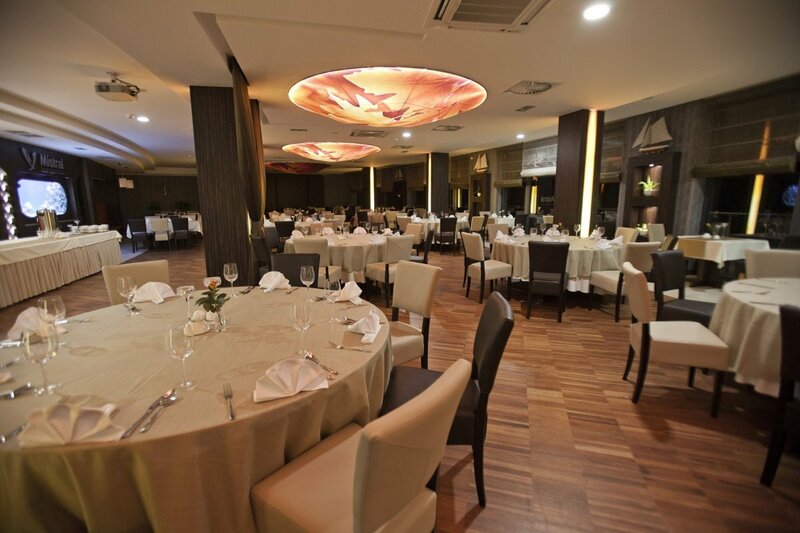 The Mistral Sport**** Hotel’s restaurant is a perfect venue for every sort of banquet or meeting.